Taylor Alison Swift, simply known as Taylor Swift, is one of the most popular musical icons of this generation. She is currently the most decorated female musical artist in the history of American Music Awards. At 28 years old, she has already received 23 AMA awards, 23 Billboard Music awards, and 25 Teen Choice awards. And even with these laurels, she’s not showing signs of stopping anytime soon. She’s one of the most influential celebrities today. She has influenced a lot of people, not just with her songs but with her beliefs and way of life. So without further ado, here are the top Taylor Swift quotes and sayings. In a relationship each person should support each other; they should lift each other up. 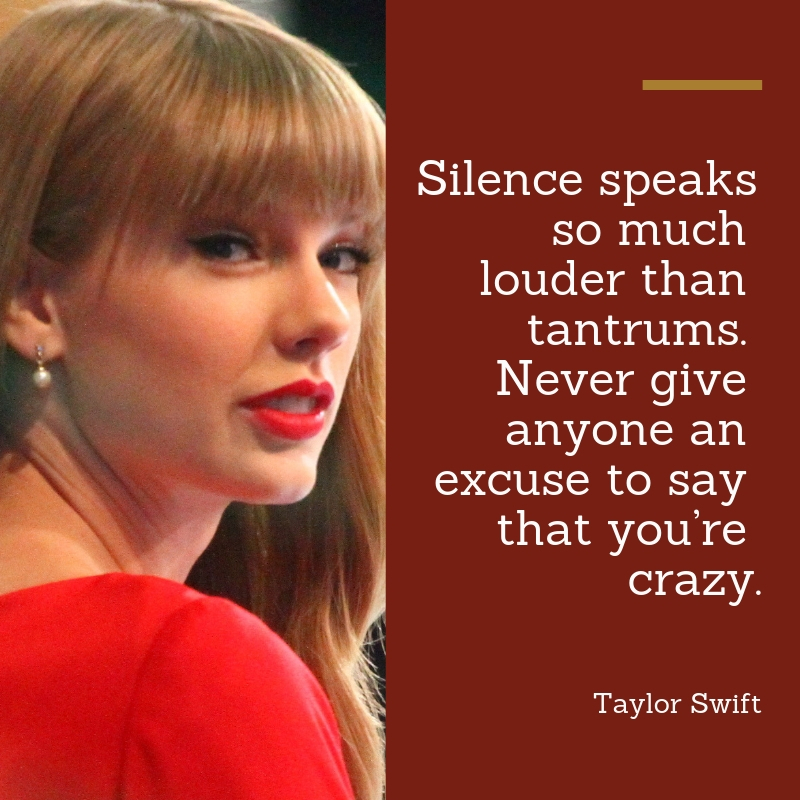 Silence speaks so much louder than tantrums. Never give anyone an excuse to say that you’re crazy. Players gonna play, haters gonna hate. I’m not the only girl who always has a boyfriend. I’m the girl who rarely has a boyfriend. 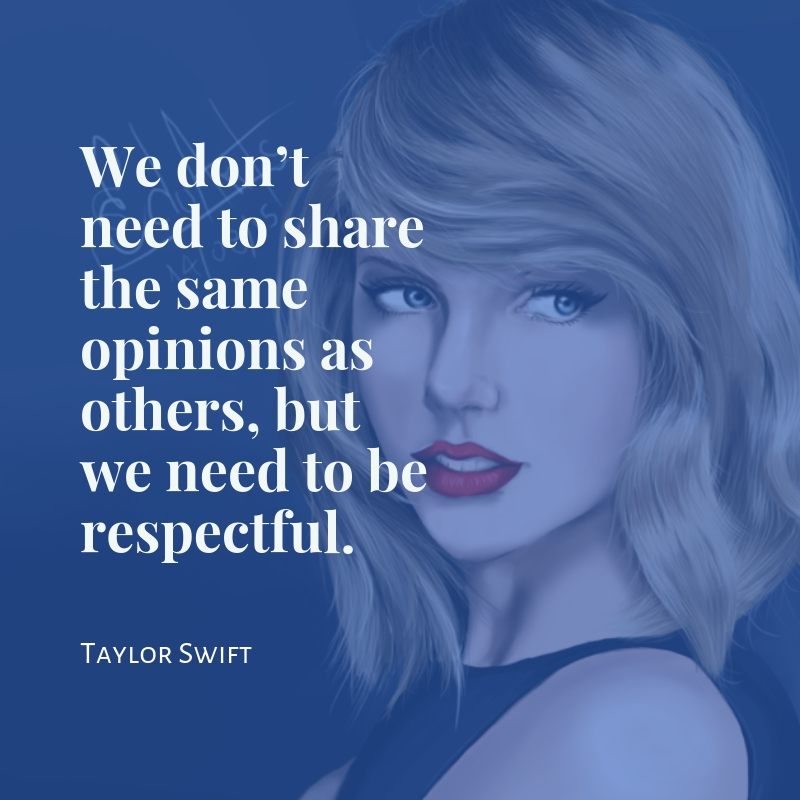 Are you a fan of Taylor Swift? Here are some of her inspirational quotes to guide you through life.